Aardvark Marketing was established to help businesses get better results from their sales and marketing activities. More customers, more sales and most importantly, more profit. We do this by adapting the tried and tested tools of “big business marketing” for SME’s. • We’ve worked in 90 industries and use 60 proven marketing tools, systems and processes. 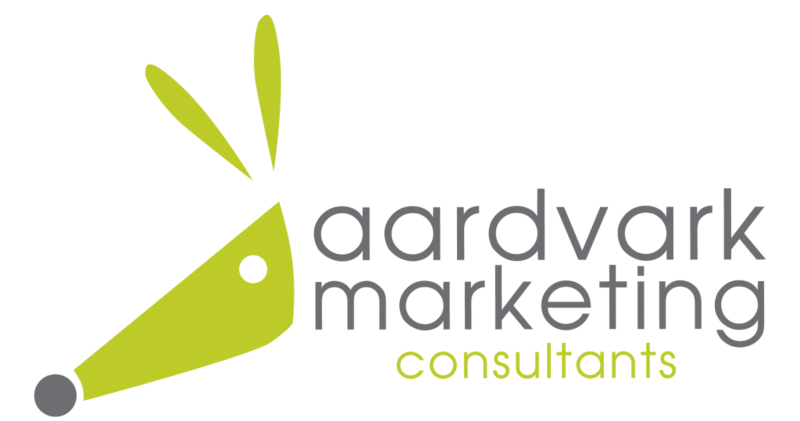 • Only 20% of SME’s have a marketing plan; every Aardvark client uses their plan. Our clients have control over their marketing: what to do, how to do it, when to do it. They know their Return on investment (ROI). • We keep you ahead of your competitors by investing 10% of our annual turnover in R&D, increasing our knowledge and developing new systems. • 90% of our work is for retained clients, building marketing campaigns around a long-term success strategy for profitable growth. Companies who have benefited from Aardvark’s advice range from start-up ventures to large international companies with multi-million pound turnovers. Industries we’ve worked with include engineering, construction, healthcare, automotive, aerospace, retail, IT, financial services, property, digital marketing and not for profit. We’ve been voted Best SME Marketing Company in the West Midlands!